Another year, another record-setting healthcare fraud takedown. 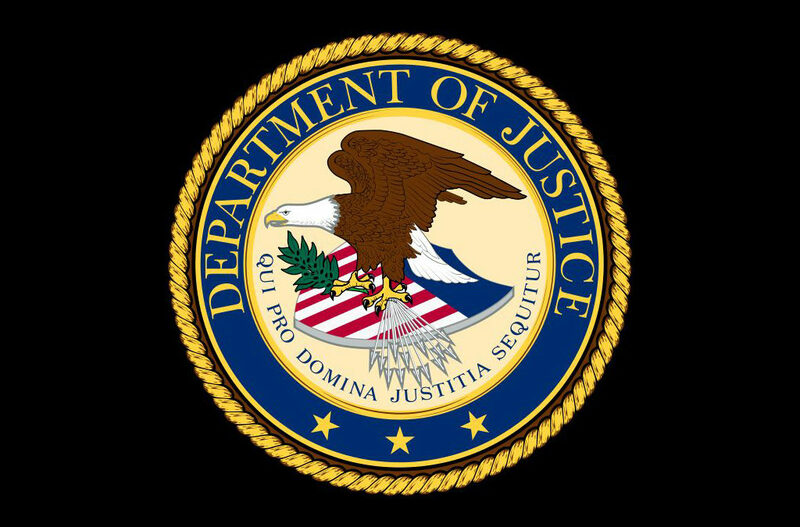 This year, the Department of Justice charged 601 individuals involved in fraud schemes totaling $2 billion in losses to the federal government. That’s nearly 200 more people and an additional $700 million than the previous year’s takedown. There was a clear emphasis on opioid distribution, with 162 individuals charged with illegally prescribing or distributing narcotics. Of those charged for opioid fraud, 76 were physicians. Federal enforcement agencies have zeroed in on medical providers as a source of opioid diversion. Last year the DOJ created a new Opioid Fraud and Abuse Detection Unit with 12 dedicated U.S. attorneys and a focus on data analytics. In January, Sessions said the Drug Enforcement Agency (DEA) would direct agents to focus on prescribers and pharmacies and that dispense an unusual amount of drugs. “This year’s operations, focusing on opioid-related schemes, spotlight the far-reaching impact of health care fraud,” said HHS Deputy Inspector General Gary Cantrell. In this year’s takedown announcement, the DOJ said “virtually every health care fraud scheme requires a corrupt medical professional to be involved” and “aggressively pursuing” providers has a deterrent effect and ensures they cannot use their license to perpetuate schemes. The agency highlighted one particular scheme in which a pain management specialist in New York and New Jersey was accused of taking cash from patients in exchanges for oxycodone and Subsys. He was also charged with second-degree murder after a patient died from an overdose. In Texas a pharmacy owner and pharmacists were charged with using fraudulent prescriptions to fill more than 1 million hydrocodone and oxycodone pills and distributed them to drug dealers. In California, an attorney was accused of offering prostitutes and expensive meals to two podiatrists in exchange for preprinted prescription pads. In Michigan and Illinois, individuals were charged with home health fraud schemes totaling $44 million. In Southern Florida, a hotbed for healthcare fraud, the owner and director of a sober home were charged for a scheme involving widespread fraudulent urine testing and $106 million in claims for substance abuse treatment. Fraud takedowns of this size and scale have become an annual event, dating back nearly a decade. Both the number of individuals and the amount of money involved in the schemes have gradually increased over the years as the DOJ and the Office of Inspector General (OIG) have emphasized the use of analytics as an investigative tool. Federal enforcers have also relied on a collaborative approach to enforcement. Like last year, this week’s takedown involved multiple federal agencies, including the Department of Health and Human Services, the OIG, the Centers for Medicare & Medicaid Services (CMS) and the Medicare Fraud Strike Force. Since 2016, federal agencies have charged more than 1,300 individuals tied to $4.2 billion in fraudulent billing schemes.